On this episode, Cody Clarke, John D’Amico, and Jenna Ipcar are joined live via Skype by special guest, Dan Polydoris of Death By Toys! 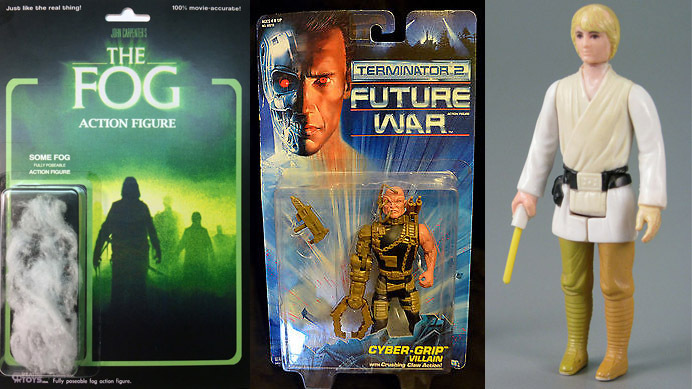 We discuss his awesome custom action figures (such as his brilliant The Fog figure) and much more. Plus, we answer a voicemail from Malcolm, and we debut our new recurring segment: Robot Reenactments!